In case you haven’t heard, Nashville is the place to be right now! 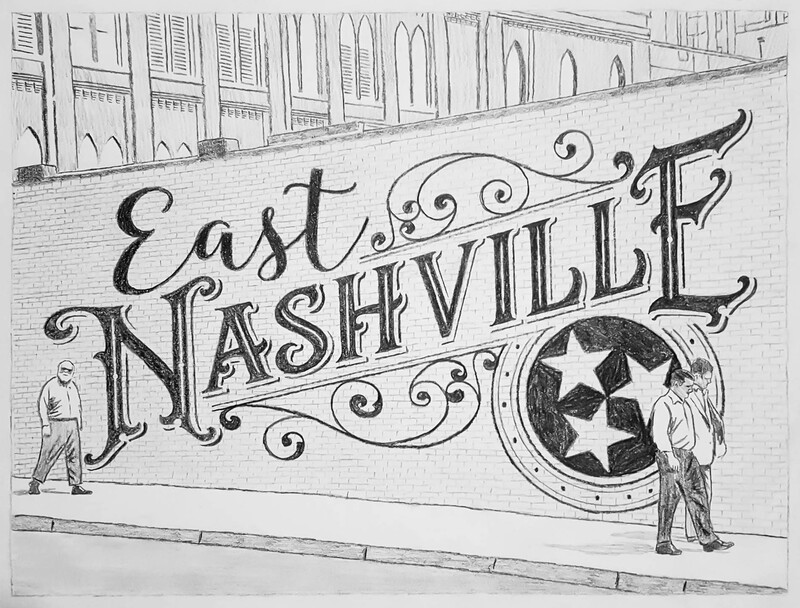 Specifically East Nashville because it’s the laid back, artsy section of Music City that is the hub of arts, local music, and award-winning dining. 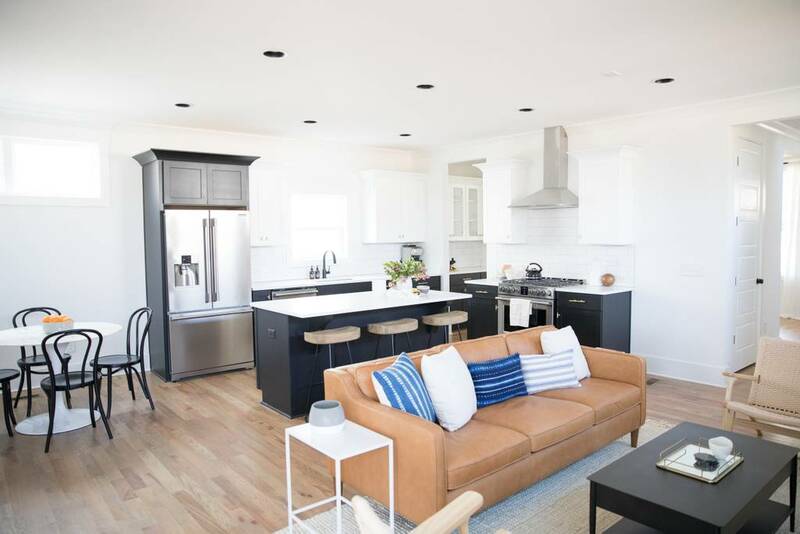 Whether you are planning a trip down or even need a stay-cationin your own town, I have rounded up a few of my favorites to help you plan your next trip over to “The Island”. 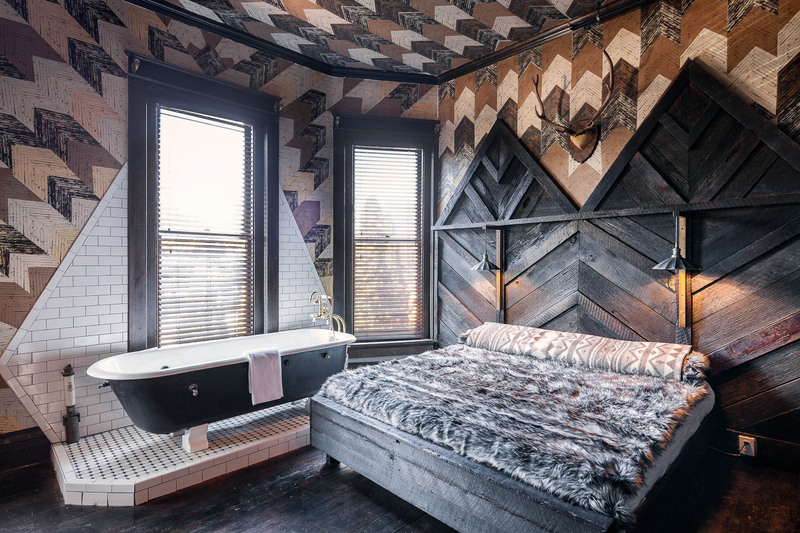 The perfect ‘night cap’ to ensure you had a day well spent, the Urban Cowboy Public House offers a funky vibe, friendly atmosphere, and tasty menu. It has indoor and outdoor aspects with a capacity of about 160 guests. The outdoor section has a mix-and-mingle approach, 16-foot fireplace, variety of seating, string lights, and a fire pit. The menu changes on a frequent basis, allowing the seasoned chefs full creative control. My favorite time to go is on a nice crisp fall night so you can grab a cocktail and cozy up by the fire with your friends all bundled under their awesome blankets! 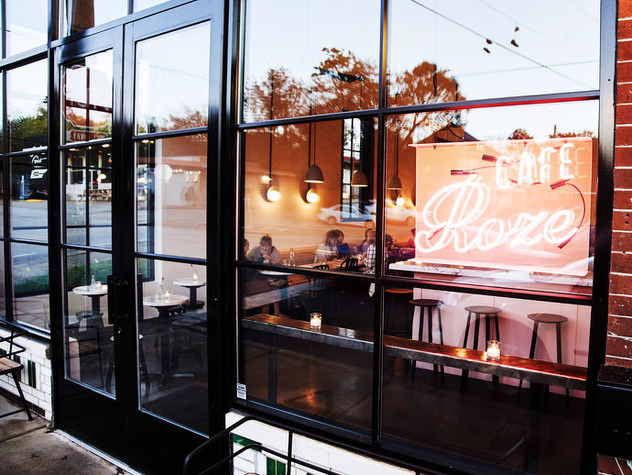 Stop by for the Roze Latte, but stay for the delicious avocado toast and fun cocktail menu. 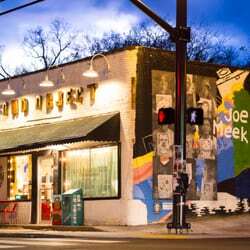 Okay, you could really come here for breakfast, lunch, or dinner since it’s an all day cafe, but it was just featured as best breakfast spot in the Nashville Lifestyle Magazine. The chef hails from New York City and offers a tasteful menu that will leave you feeling guilt-free since they use many local resources— mostly from the East Nashville Farmers Market! We love Cafe Roze! 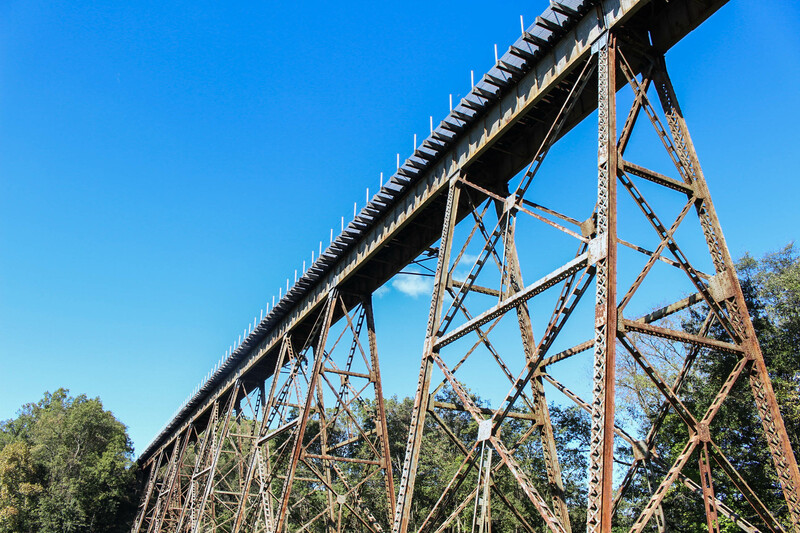 Shelby Bottoms has it all: wildlife, playgrounds, a dog park, ball fields, two golf courses, a fishing lake, and many trials for R&R in nature.The park is primarily rich river bottom land as the name implies with boardwalks over streams and wetlands and great overlooks of the river. You can easily spend hours enjoying many activities here! First up, Fond Objects Records has to be one of the coolest places to buy some tunes because it’s not your typical record store. 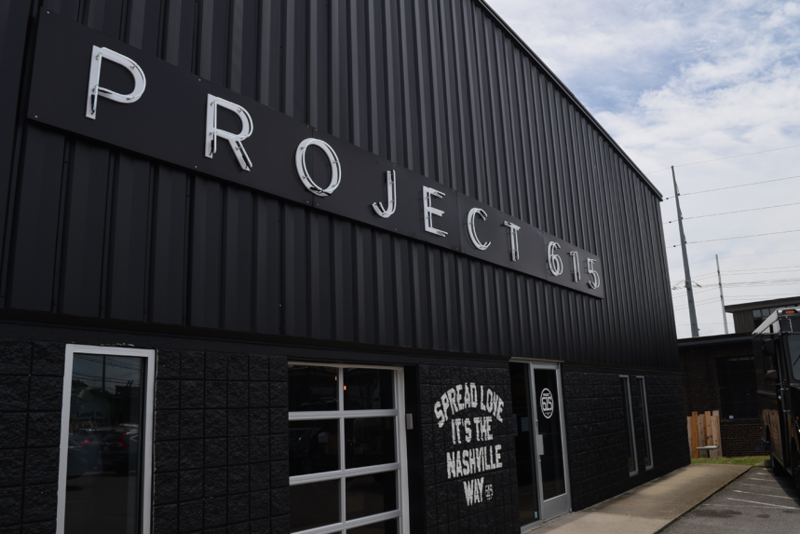 It’s home to many new and used vinyl, books and magazines, custom-made clothing and the only local petting zoo in East Nashville. It hosts bands in the backyard of the store and shows movies on the outside projector. 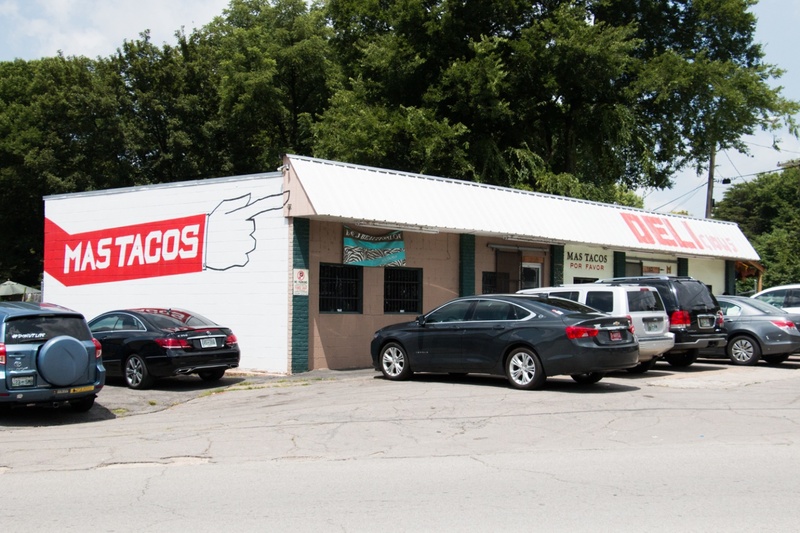 You won’t be battling tourists at Mas Tacos, but you can guarantee all of the locals will be there. It’s a hole in the wall authentic Mexican restaurant. Tamales and tacos you won’t find anywhere else. Sweet potato quinoa and fried avocados are two of my favorites. Don’t go expecting fancy dining with white table clothes, Mas Tacos is something completely different, and better. If you LOVE this kind of information about our 'It City' then drop us a line and we will happily add you to our mailing list. We highlight a new neighborhood ever quarter!